To book simply call our front desk at 614-528-4555. Cangelosi Baseball’s Major League infield provides a unique, un-obstructive, playing surface for all ages. 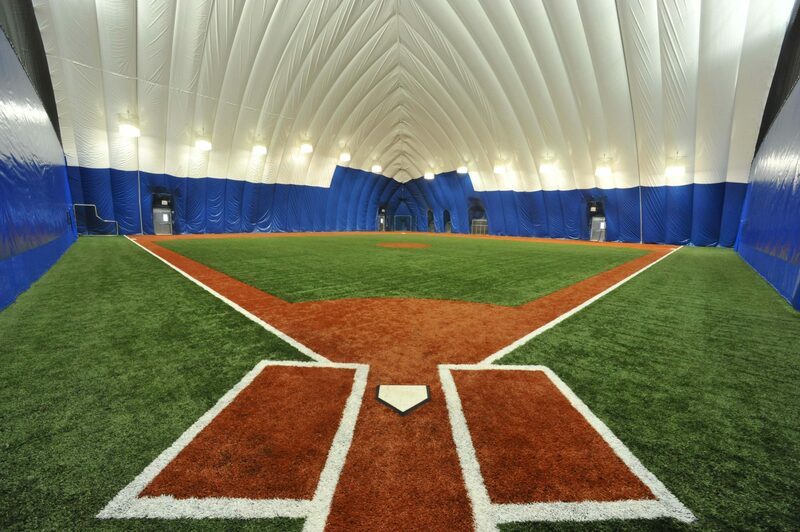 The field can be configured with base paths from 60 feet up to 90 feet. The full field measures 135′ by 135′. All of our batting cages have Iron Mike pitching machines, L-Screen and Tees. Walk-ins are always welcome! Our softball/multipurpose field measures 216′ by 109′ and is fully netted. 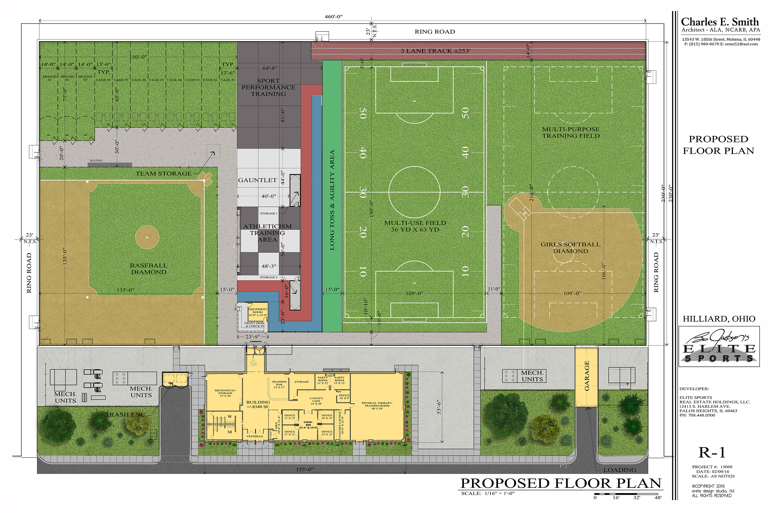 This allows multiple sports to take advantage of the large practice space. Great space for outfield training, infield work, football, soccer, lacrosse along with many more turf sports. The field has a netted curtain which can be used to divide the field into two separate spaces. The softball field is 106′ by 109′. Additional hitting/pitching cages can be lowered for team practices and instruction. Our multi-use field measures 190′ by 109′. This allows multiple sports to take advantage of the large practice space. Great space for outfield training, infield work, football, soccer, lacrosse along with many more turf sports.